Last winter was unusually cold. Many people thought they would have a good harvest the next spring. 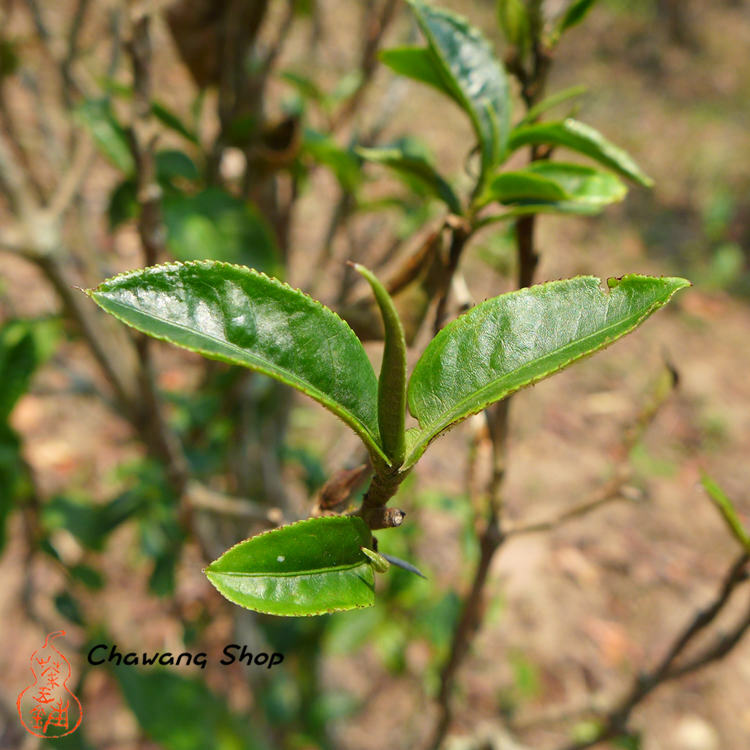 We bought little tea at first from Manguishan. 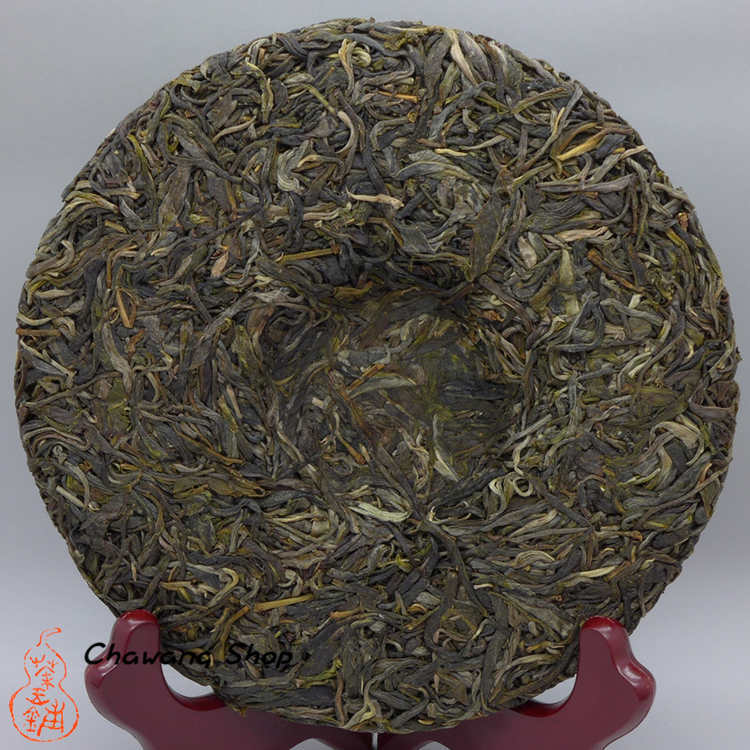 Many people fought to take the first pick spring tea, that drive up the price. We wanted to wait and ask for a better price.Then there were no more tea! The tea buds withered up because there was no rain. There has been no rain throughout the spring, until the end of April. 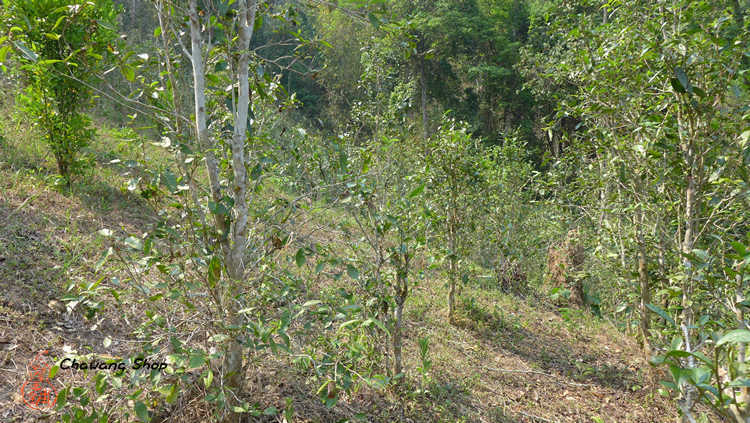 Drought destroyed one-third of the spring tea. We are lucky to have these tea. Middle/little leaf tea were picked from 60-70 years old no dwarfed trees from an ecological tea plantation, and all done by hand by a local farmer. 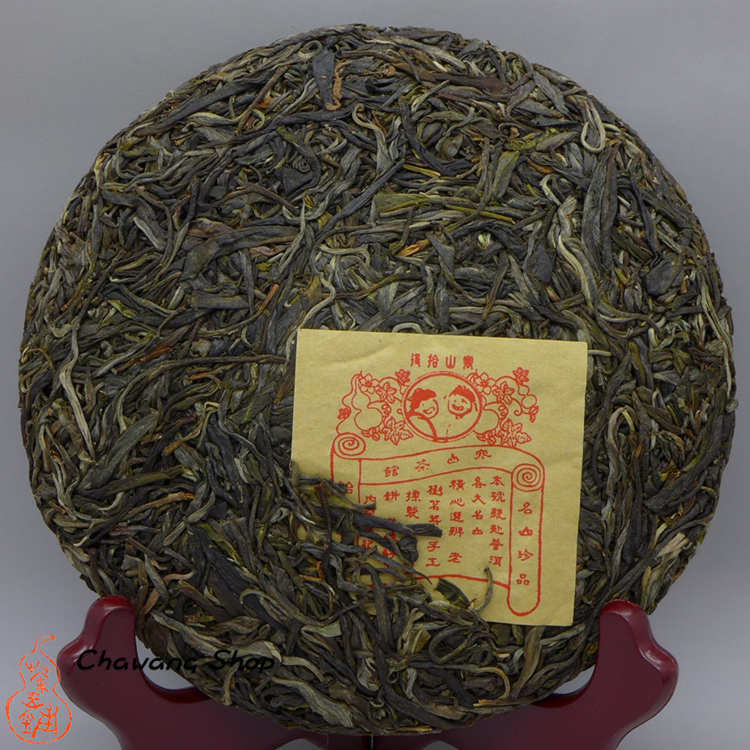 Natural and delicate floral aroma, subtle bitter was quickly changed to sweet. Mellow and balanced with smooth, long-lasting taste. 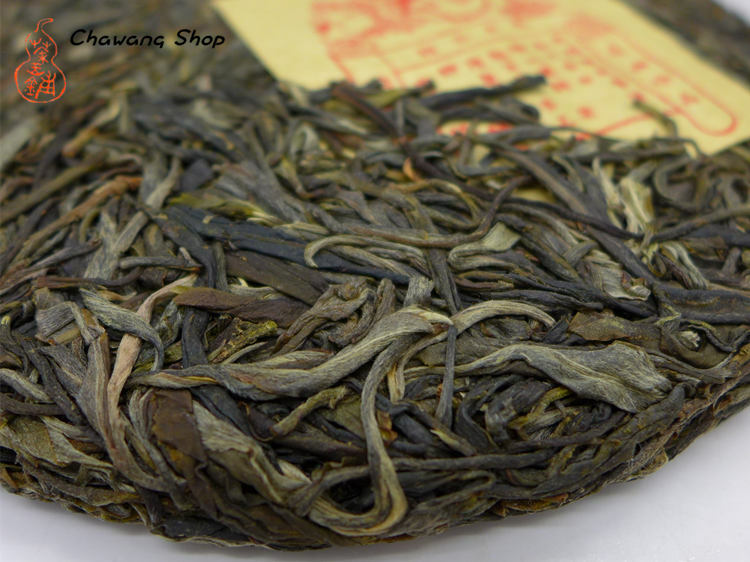 The particular qualities of Mansong 曼松 tea attributable to the region’s unique soil type. 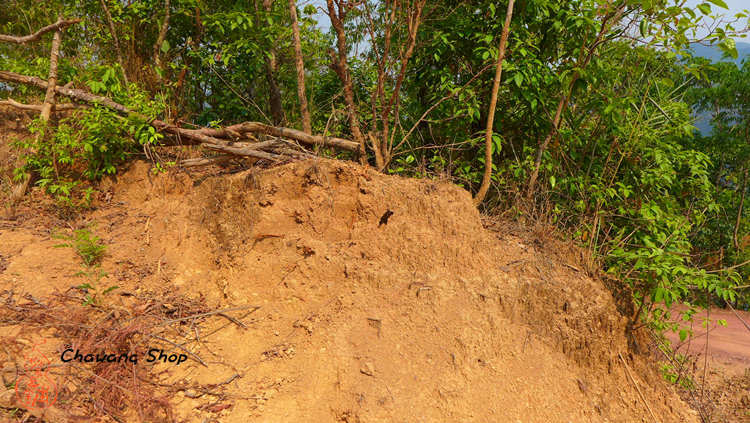 These yellow soils in Manguishan 曼桂山 are the same with Mansong.